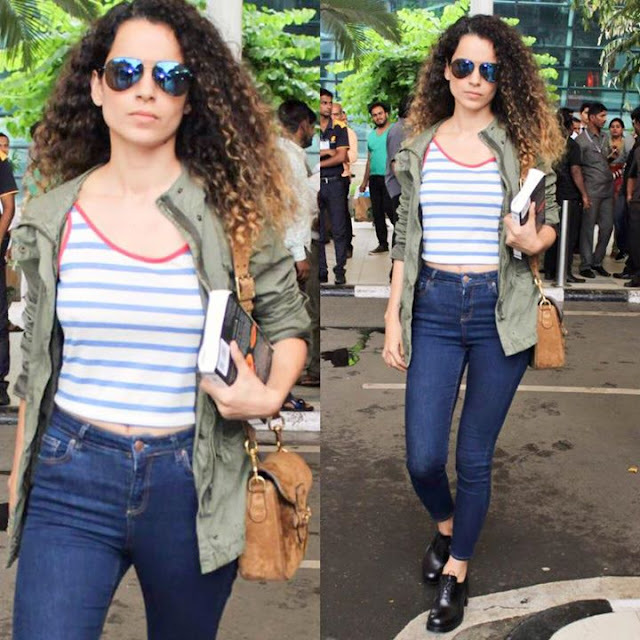 Home / bollywood / Fashion Style Bollywood - Kangana Ranaut way !! Fashion Style Bollywood - Kangana Ranaut way !! Kangana Ranaut is on a roll when it comes to her latest performances. Besides, her acting skills, we are really impressed with her fashion and style. Be it, promoting her movies, brand endorsements or traveling across cities....this DIVA is giving her BEST every time she steps out !! Here is a photo diary to prove our point.... Take a look ! !